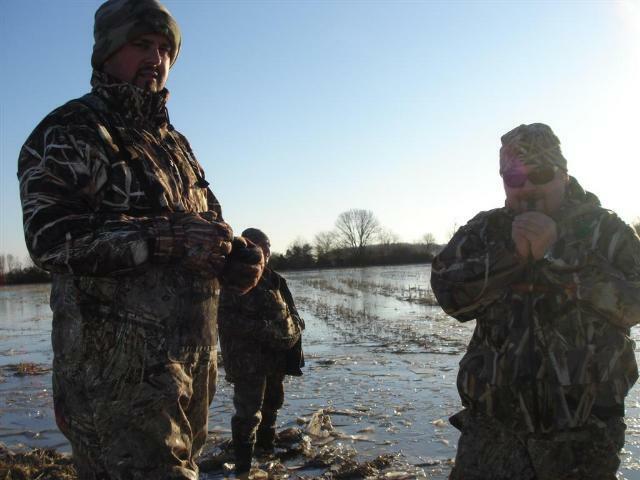 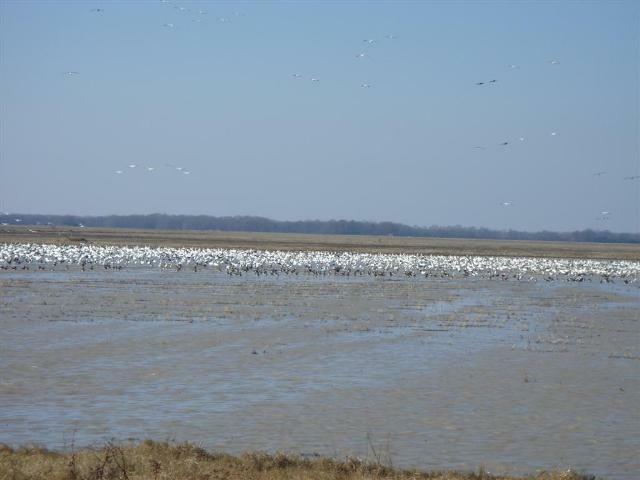 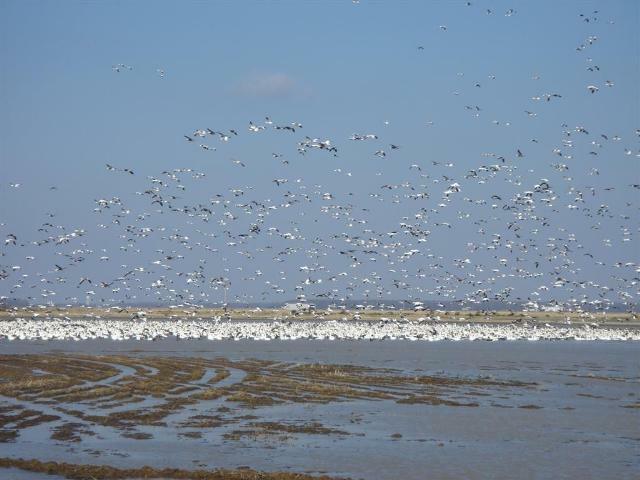 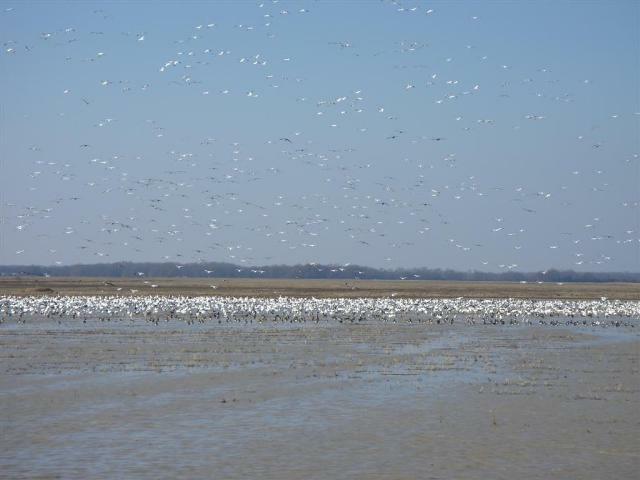 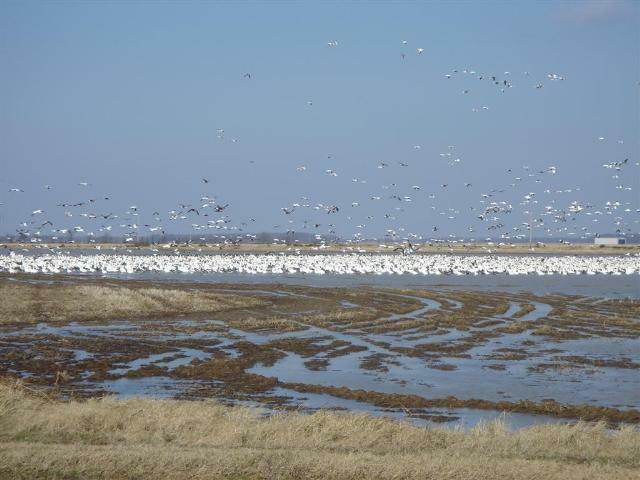 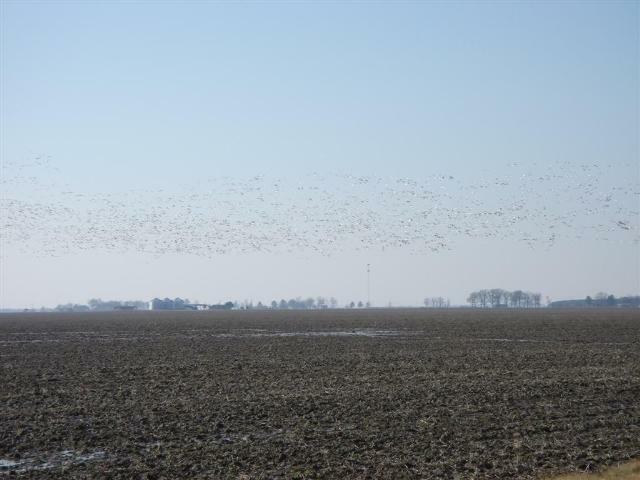 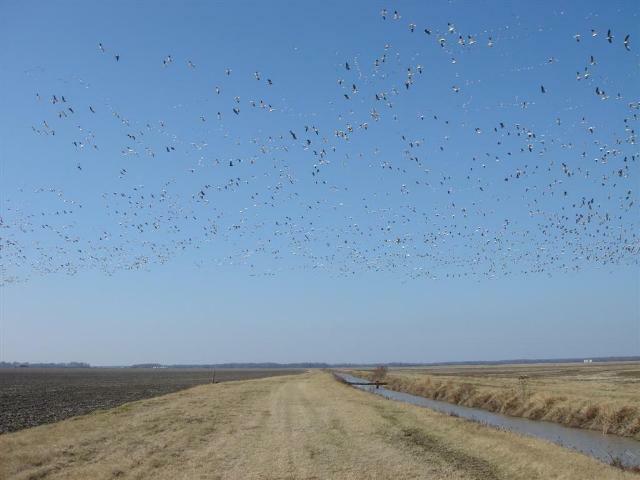 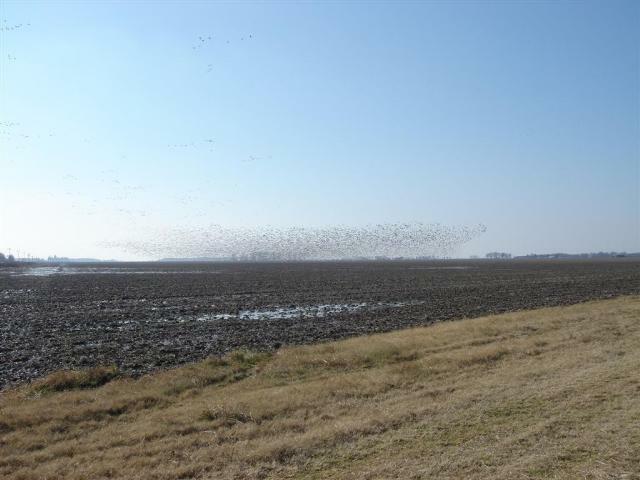 We offer acre upon acre of flooded rice & timber in Central Arkansas. 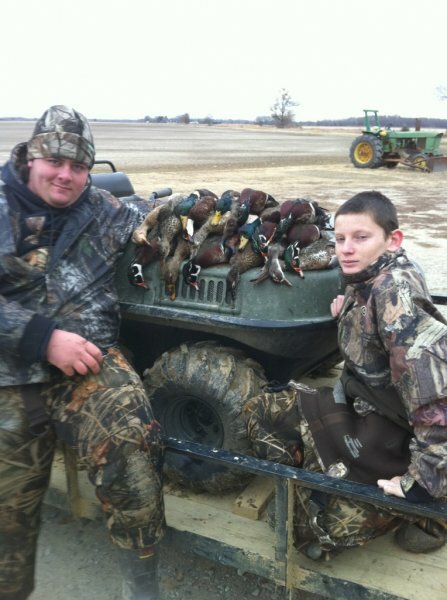 We offer in ground blinds, decoy service along with a guided calling service. 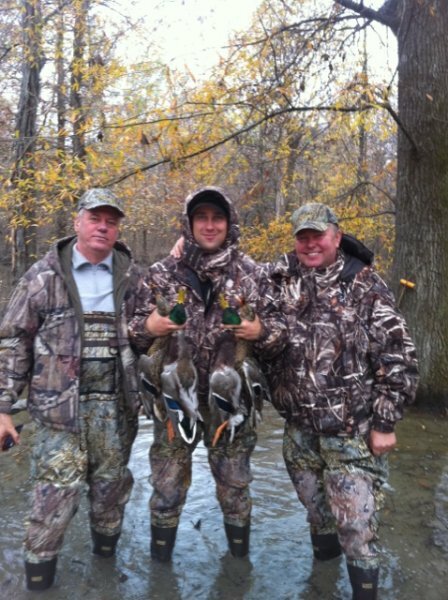 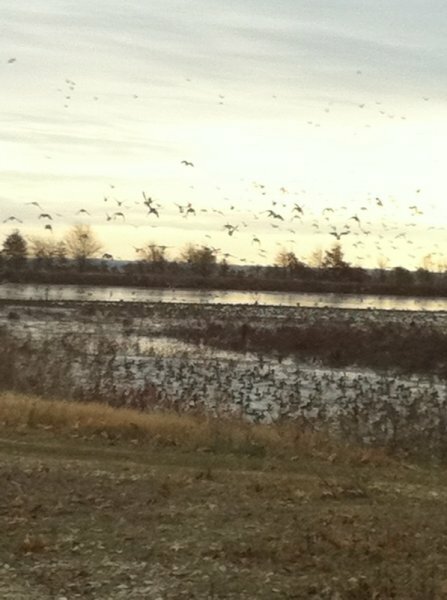 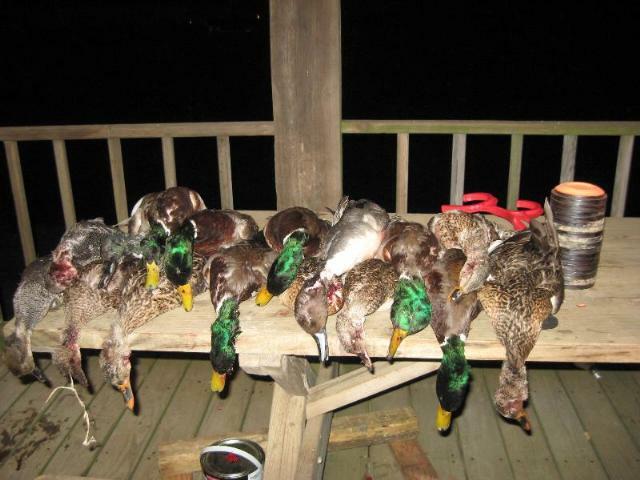 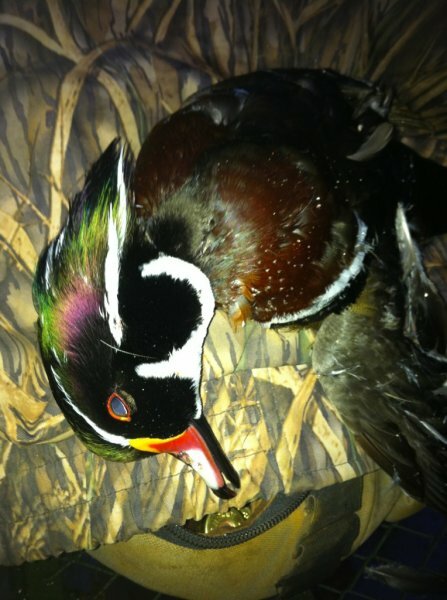 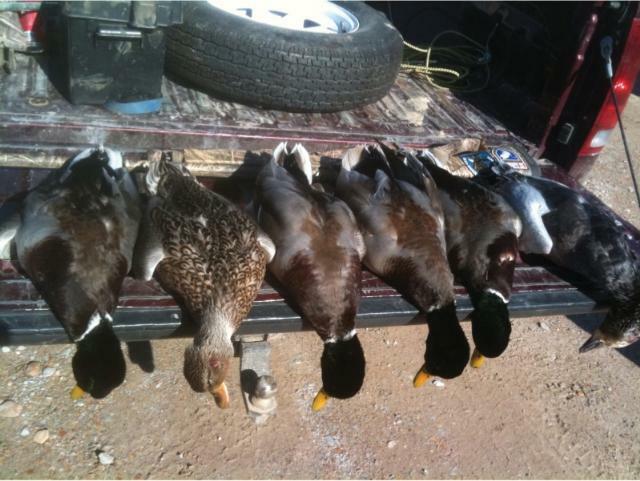 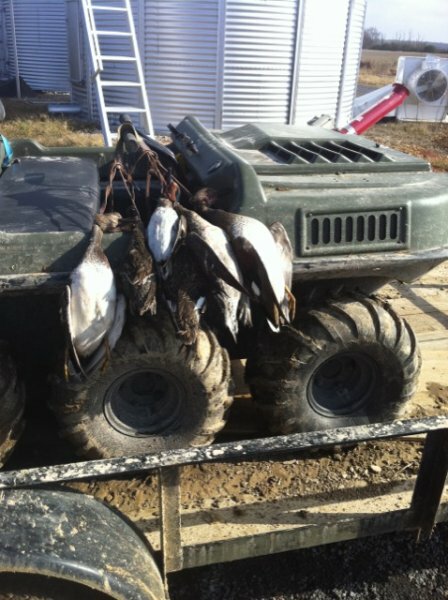 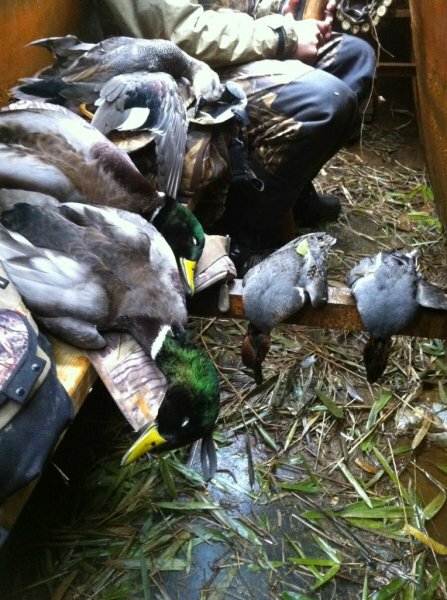 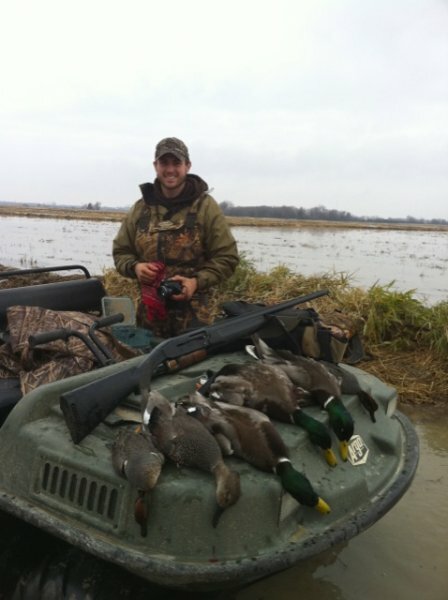 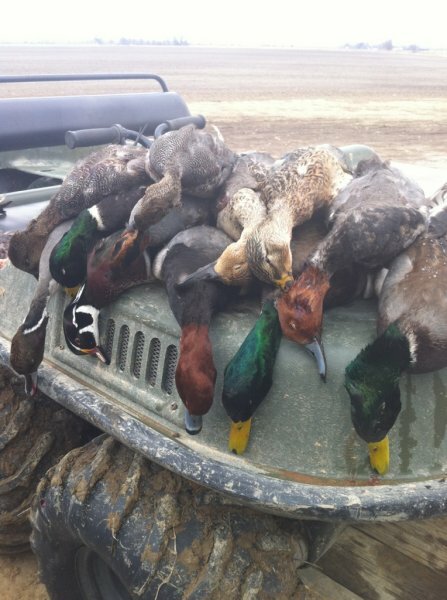 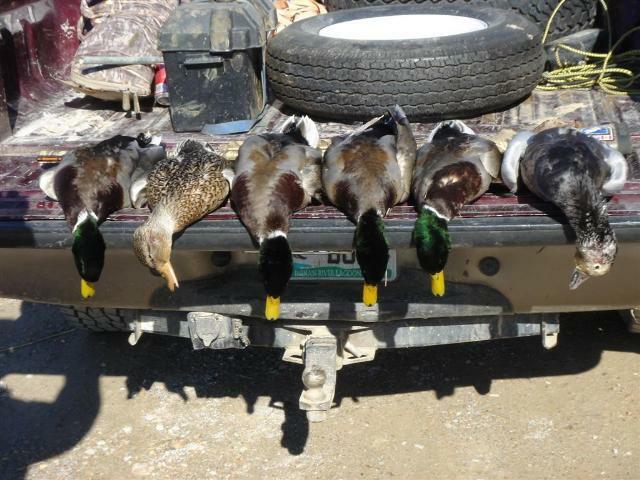 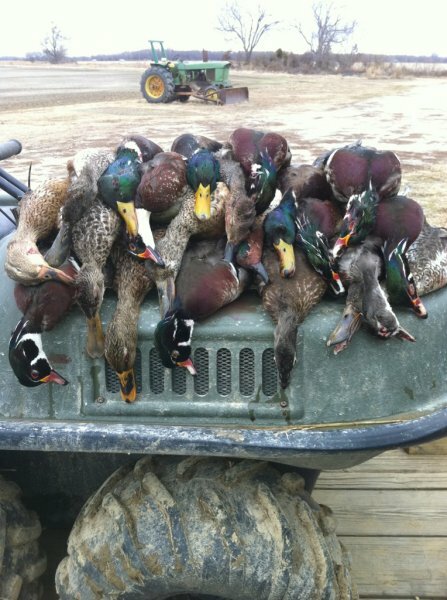 Get a way for a weekend or a whole week with Hunt The Pit in Arkansas for world class duck hunting. 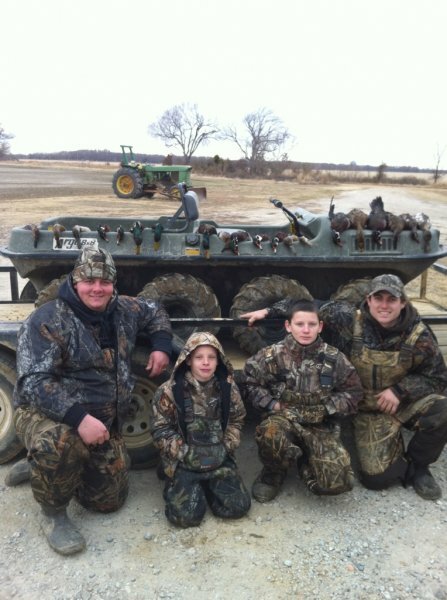 Arkansas is known as the duck capital of the world.Upon Arrival you can make yourself at home on one of the leather couches and enjoy satellite tv. 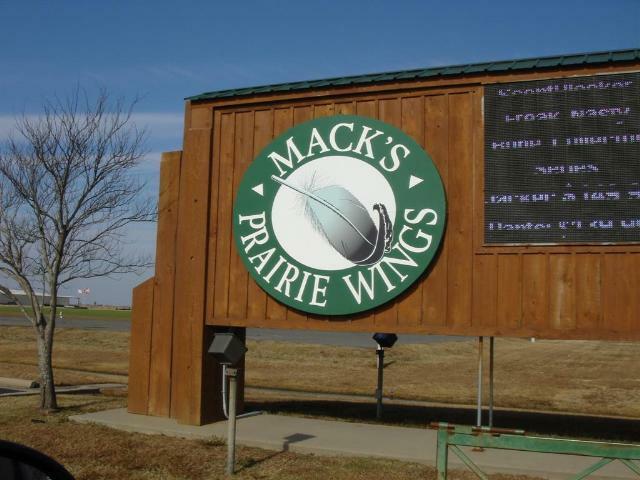 Cigars, and a fully stocked bar await your evenings. 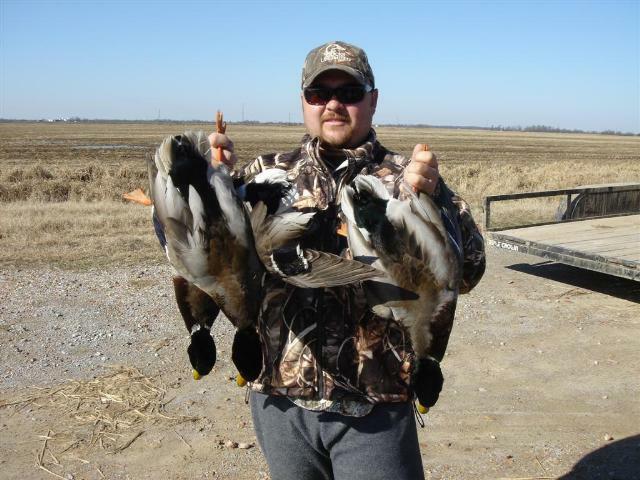 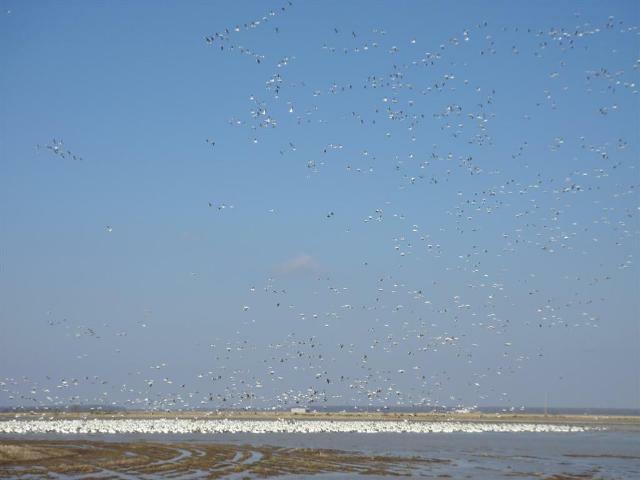 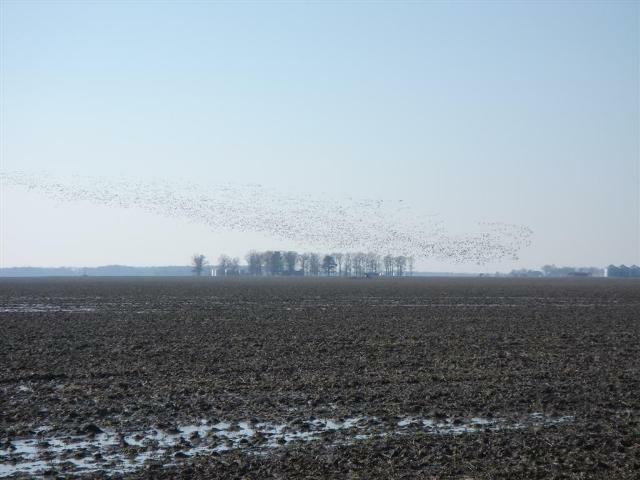 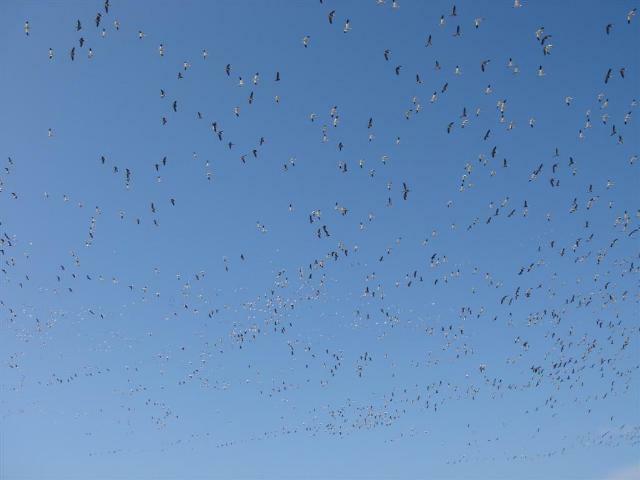 We have available to our clients a 900 acre property in the great duck hunting state of Arkansas. 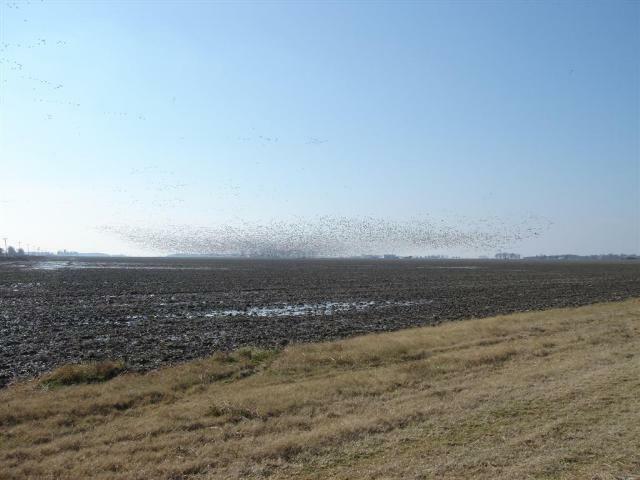 This property is located in Northeast Arkansas, just outside of a small farming town named Waldenburg. 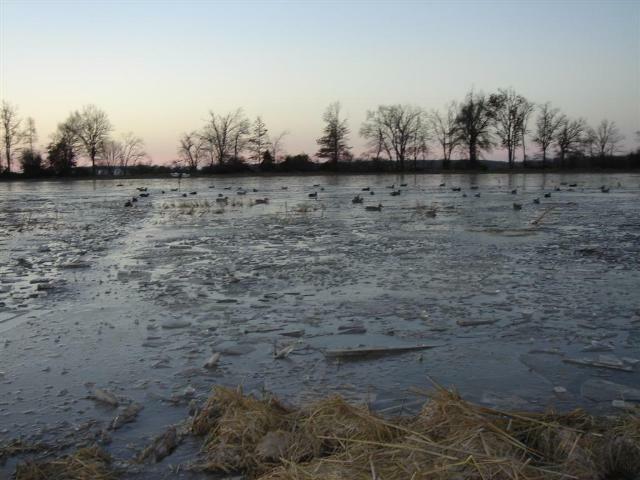 This property is also adjacent to Mallard Pond, a 10,000 acre private hunt club. 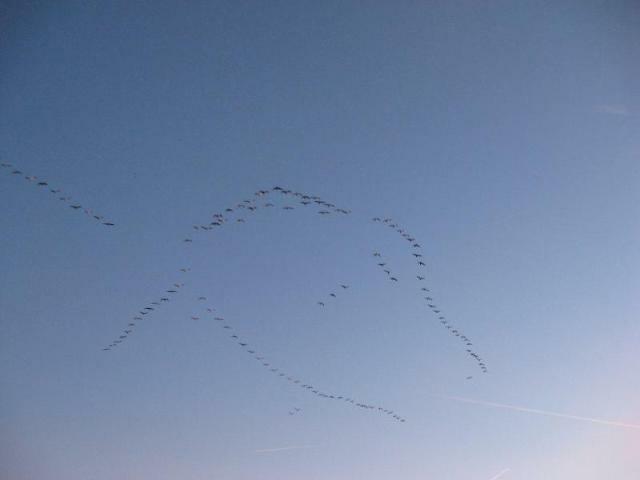 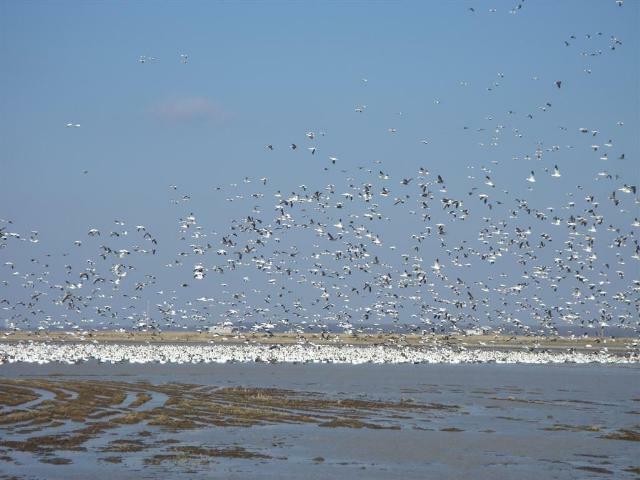 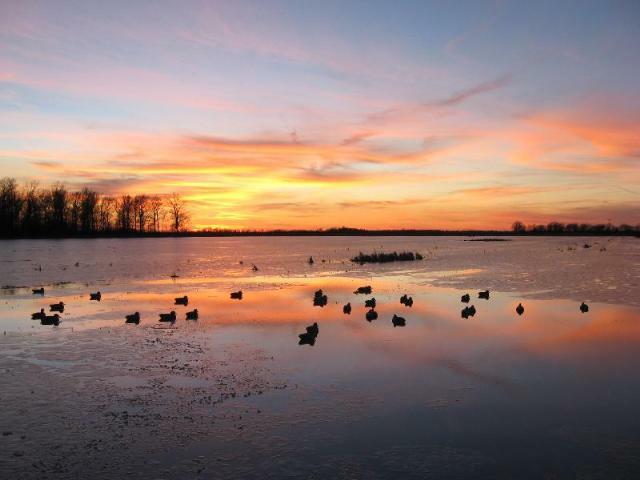 It is also just a few miles south of the world famous Claypool Reservoir, known for the 300,000 mallard ducks that were filmed on site on December 23, 1956. 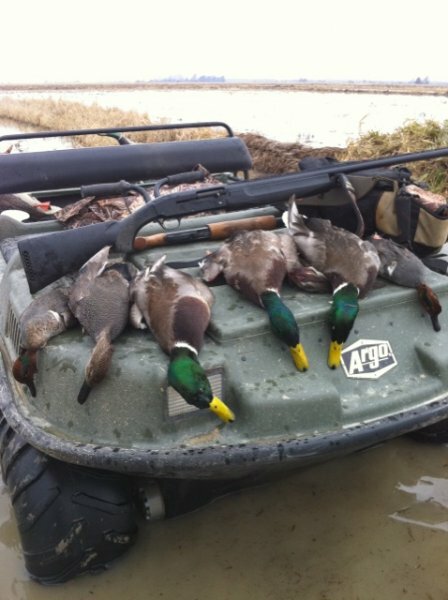 Included In Your Hunt: Your Hunting expenses include home cooked breakfast, dinner, snacks & Lodging. 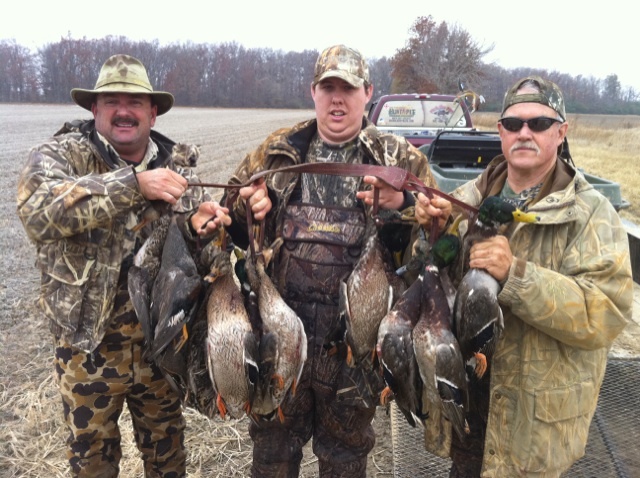 The hunt also includes a full-time guide, blind for your group,calling & decoy service. 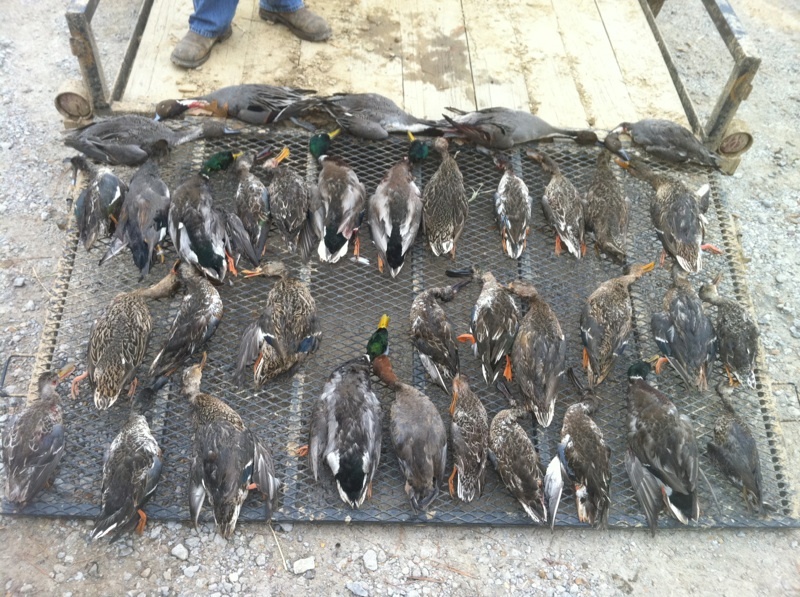 Hours Of Hunting: From Shoot Time Beginning (As Stated By AR Regulations) to 11:00 am. 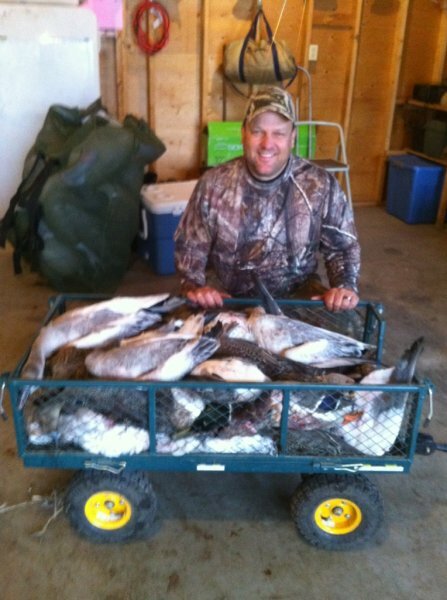 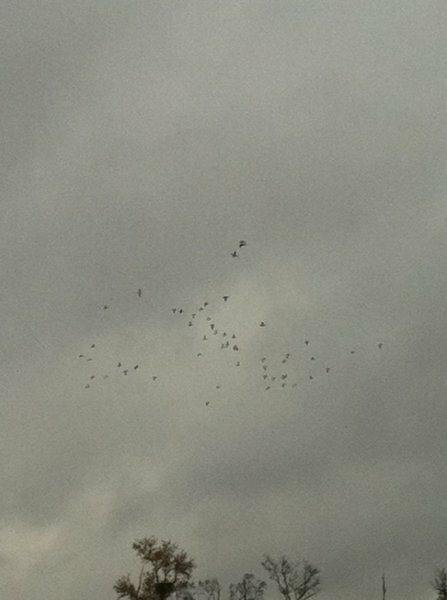 Regular Season Species Hunted: Ducks, Canadian, Snow & Specklebelly Geese. 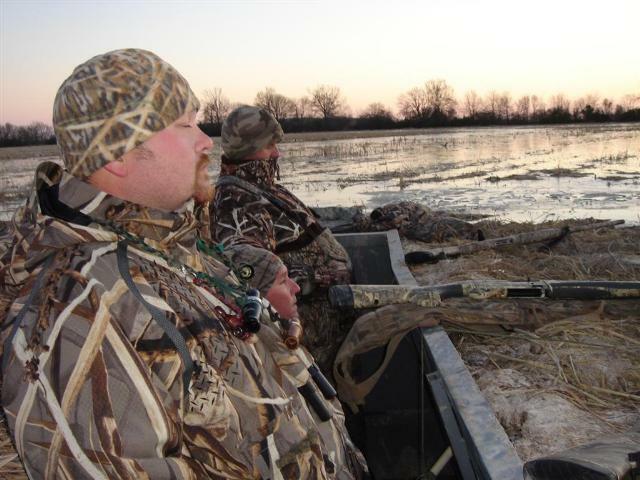 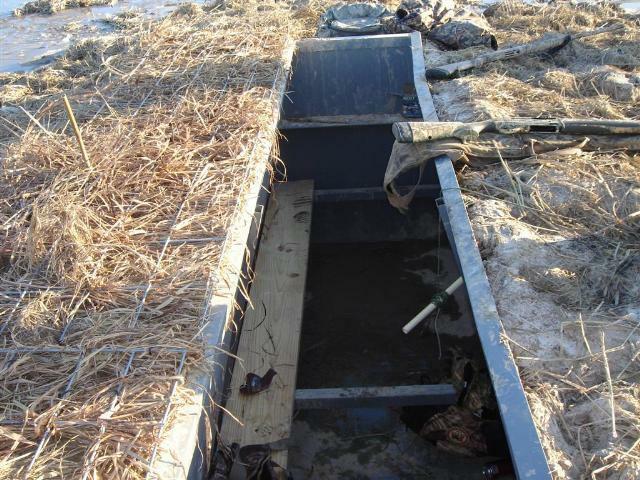 Recommended Camo: Advantage Max 4, Mossy Oak Duck Blind. 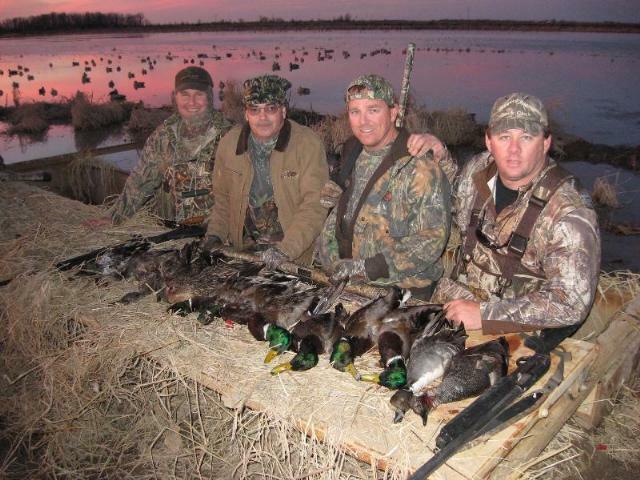 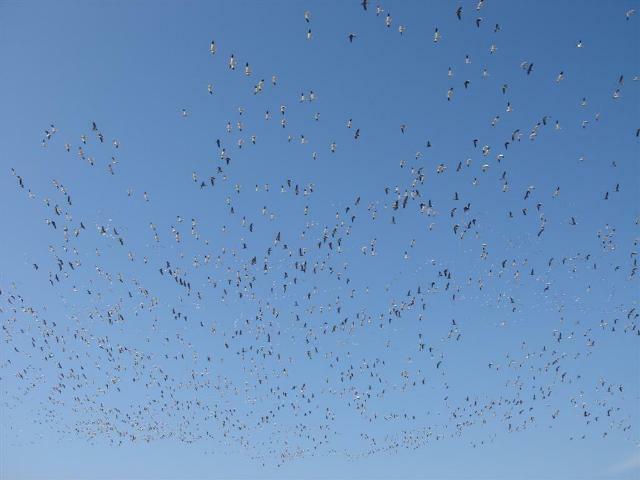 At Kill Zone, are committed to offering the highest quality in service, and hunting grounds. 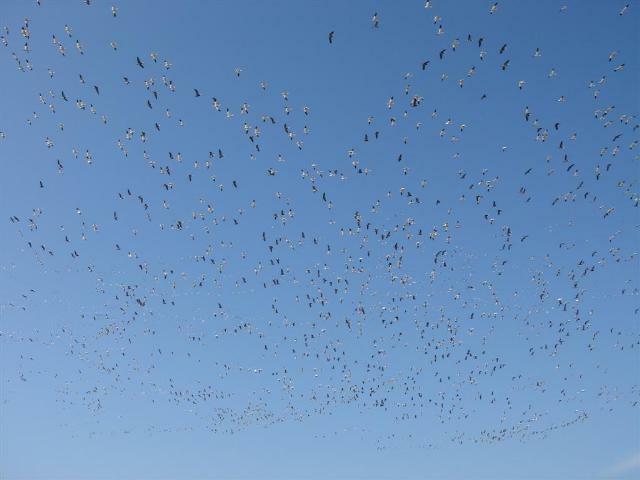 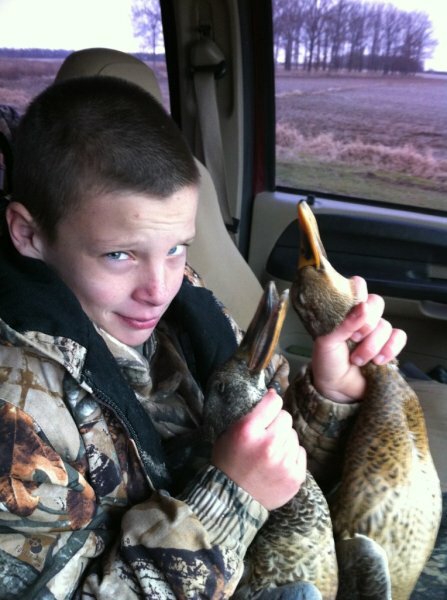 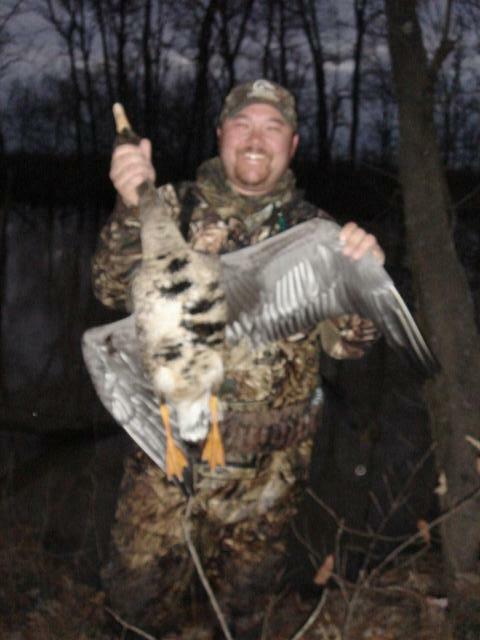 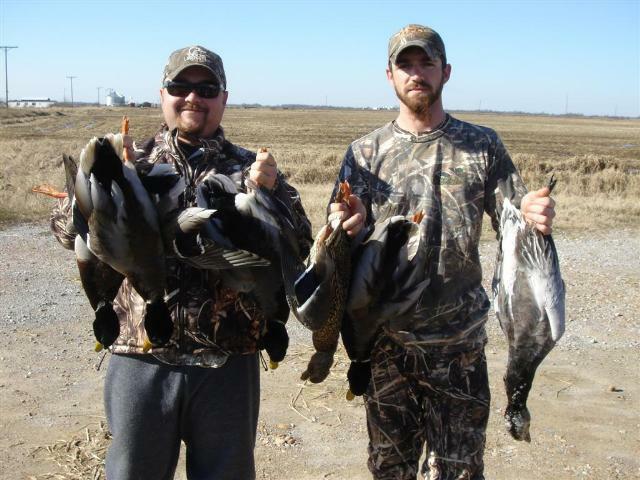 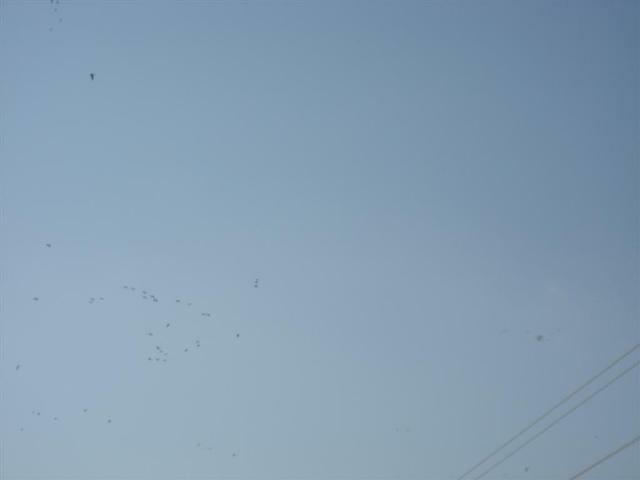 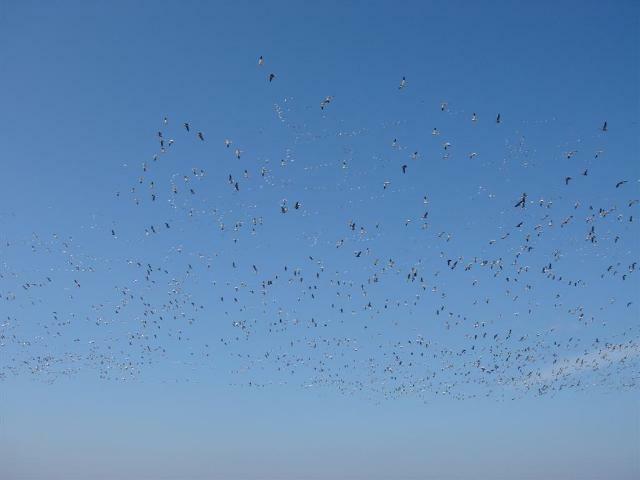 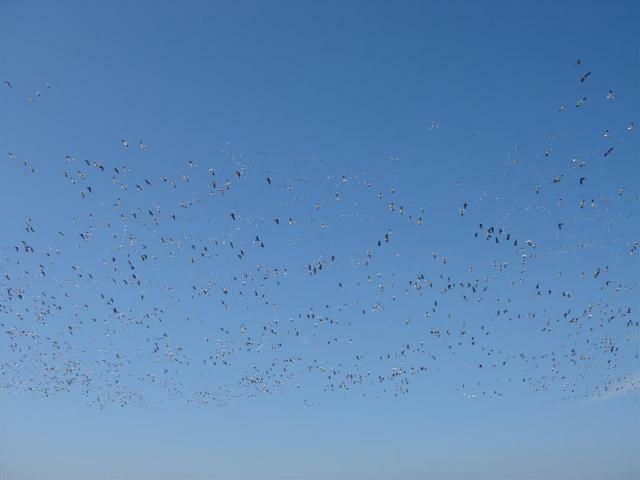 Our Central Arkansas location offers some of the best duck & goose hunting in the country. 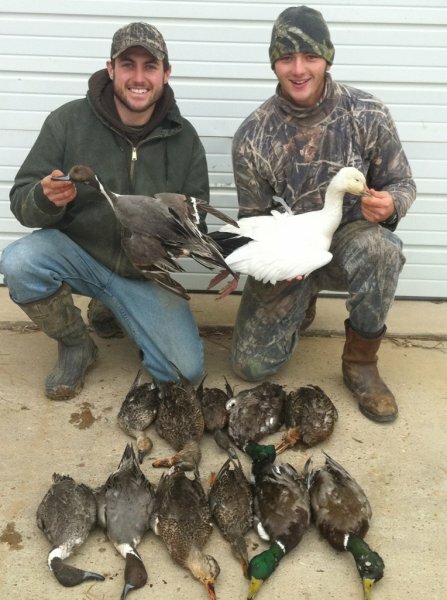 Hunt, Guide, Meals and Lodging all included.